Little Richard at the historic Howard Theater, DC. 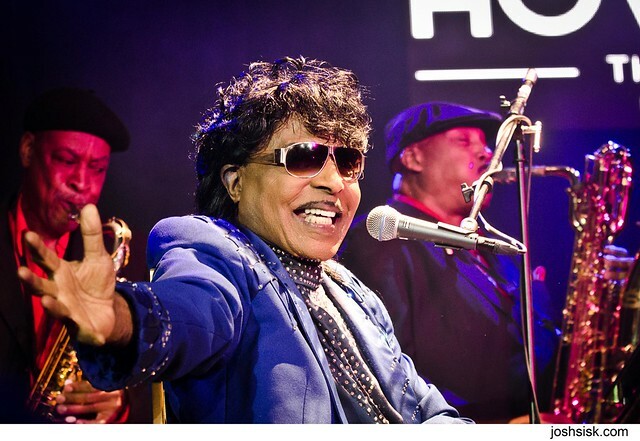 I went into this show not sure what to expect – I knew Little Richard was old, I hadn’t heard about him playing any shows in recent years… but was pleasantly surprised overall by what I saw and heard. Sure, it was a little sad that he was brought out on a bench, unable to walk on his own, and he certainly seemed a little fragile – but his charisma and voice were still there, and he cracked jokes with the audience and told anecdotes, and with a iconic artist like this, that’s half of what you hope to see at their show. 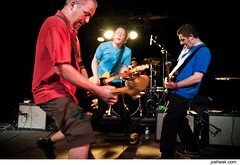 Backed by a great (and large) band, the music sounded great, too. See more of my Little Richard photos from the Howard Theater here. Omar Souleyman at the 9:30 Club. This was a fun assignment. I have to admit, I knew nothing about Omar Souleyman going in… he is a Syrian singer who performs what sound like traditional songs (to my unknowledgeable ears) with a more modern style drone-y synth music background. 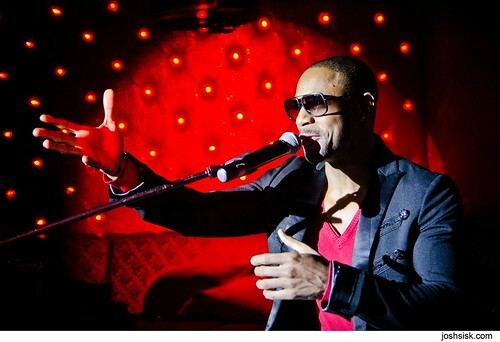 Pretty interesting and a charismatic performer, to boot. 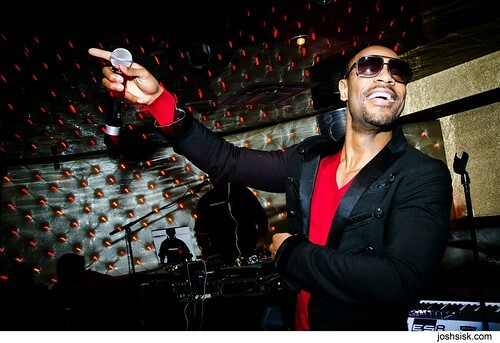 Apparently he has released more than 500 albums! 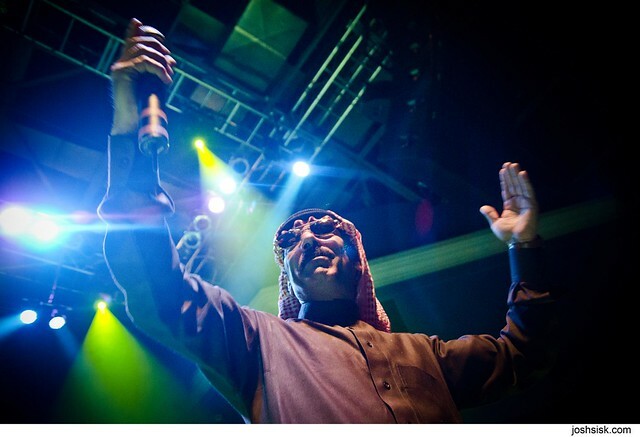 See more photos from Omar Souleyman’s performance at the 9:30 Club. 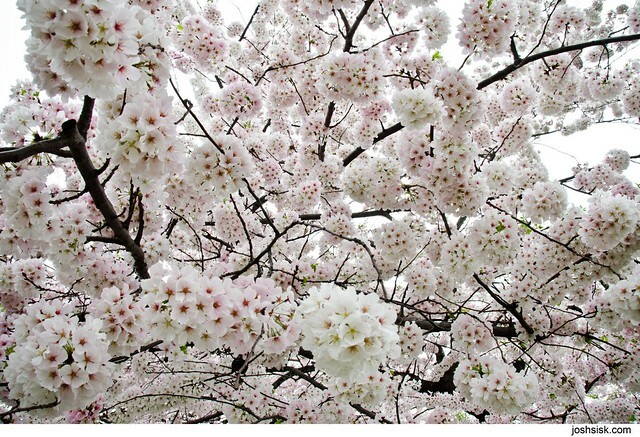 Going down to see the cherry blossoms is a big deal in DC. Somehow, even though I have lived near DC for 10+ years, I’d never done it, until this year. Pretty, and I had not realized just how big the whole area is, I sort of assumed it was a couple of trees… but actually they completely encircle the tidal basin! See more of my cherry blossoms shots here. 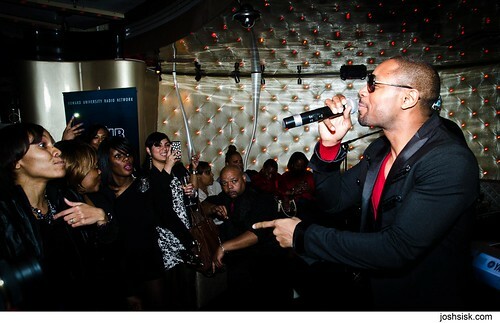 Tank @ Opera DC on Valentine’s Day. 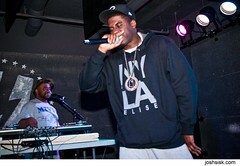 A little while back, I had a chance to shoot BIG K.R.I.T.’s sound check at the awesome DC venue, the U St Music hall. I love shooting here, the staff is always great. They have a policy that we have to shoot the sound checks, not the show itself, which is real different from most clubs, and has it’s good and bad points. 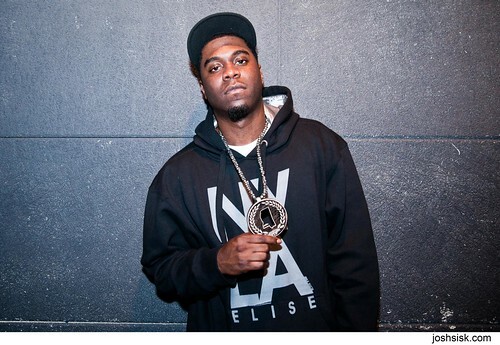 The good is we get to shoot portraits of the artists, if they are down, like the quick one I shot of Big K.R.I.T. above. He was really chill and his soundcheck sounded great. Check the links below to see more photos and read a review of the actual show! 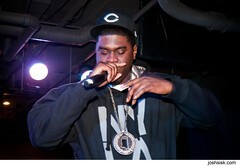 Read the Washington Post review of BIG K.R.I.T. I love the Ex. I am a late-term fan, I first saw them with the new line-up, so a lot people may think less of them now with their more guitar-oriented sound… but I think they are terrific, and they are always spectacular live… this was definitely one of the best shows of the 60 or so shows I have seen so far this year. 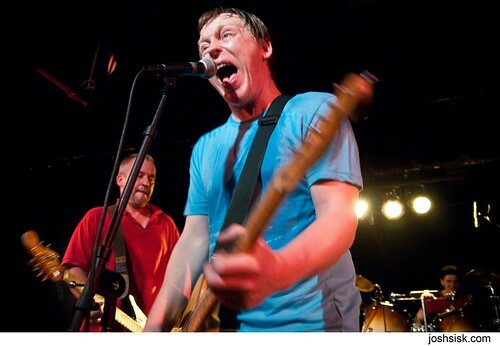 I went into this show knowing very little about Grant Hart, except that he was the drummer of Husker Du. 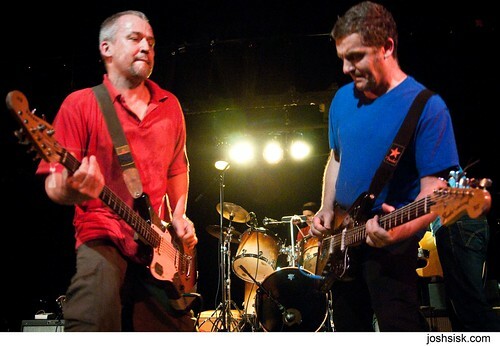 And honestly, I don’t know a ton about Husker Du. 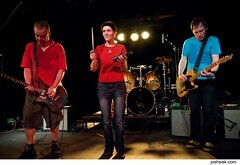 I have met Bob Mould before, but I’m no expert on the band. I was pleasantly surprised by the show, however. 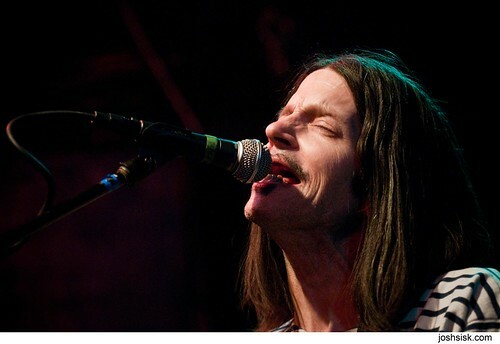 Grant Hart’s music is simple, stripped down, dark songs about people who have lived rough lives (and it looks & sounds like Mr Hart has lived one too, based on his appearance and what I read about him), but with a hopeful tinge. Really good show, and I’m going to check out his solo albums.